Digg said it surveyed over 18,000 people to gather feedback during the reader's development. As a result, Digg promises the new reader -- called Digg Reader -- will have a "clean reading experience," mobile apps that sync with the Web version, and support for subscribing, sharing, saving and organizing. "Given the compressed time frame for this sprint, we decided early on that we needed to focus on one type of user. We asked ourselves who had most to lose from the shutdown of Google Reader, and the answer was fairly obvious: the power user, the people who depend on the availability, stability and speed of Reader every day," reads the Digg blog. "The good news is that these users are also the most eager to contribute to the development process." Digg said it will add even more features in the two months following the launch, including an Android app and integration with other services like Buffer, Evernote and IFTTT. It also plans to add tools to sort, filter, and rank reading lists and feeds based on your network, interests, and likes. 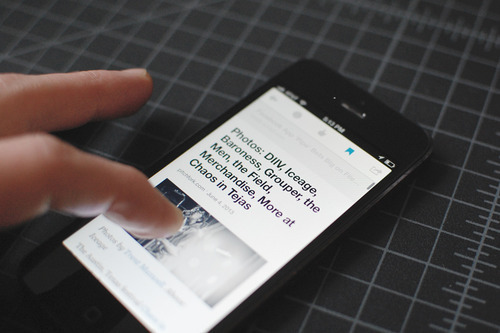 Digg will also improve the reader's speed and keep collecting user feedback. After those are complete, the next features on Digg's list are search and notifications. This post originally appeared on CNET under the headline "Digg Reader launching June 26."